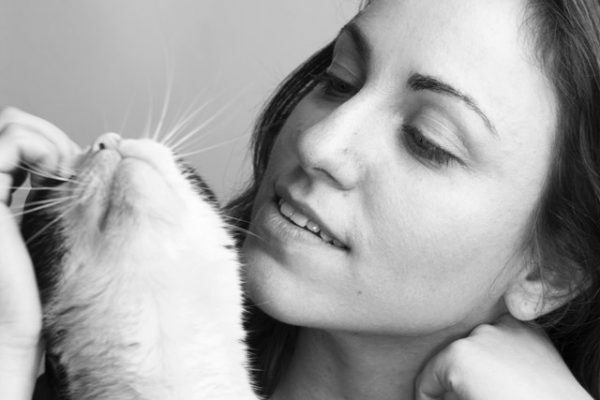 Why you need a cat sitter! 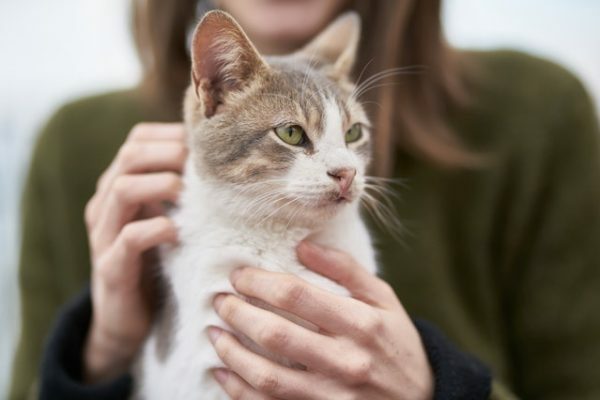 Cats are generally much more independent, self sufficient and easier to leave alone than dogs, as they are able to use a litter tray and don’t need to be walked. However they still need to be cared for and given a clean litter tray, fresh food and water and being left alone for longer than a day can be quite traumatic for some cats! Some cats crave attention and fuss just like dogs. This is where our cat sitting service comes in! I will come to your home once or twice a day depending on what is best for your pets. This is great for those that have timid cats or too many cats to make a cattery an option. Our cat sitting services are adaptable to you and your pet’s needs and medication etc can be given. Lots of cats love to be fussed and have lots of attention, but cats can also be very complex and often only want attention on their terms. We are happy to go with each cat, some come running up for cuddles the minute we come in, some prefer not to bothered too much. We’re happy to give as much or as little attention the cat needs and wants. We’re also happy to play with the cats with their favourite toys. This gives them mental stimulation and can prevent them becoming bored and lethargic. This is especially important for indoor cats. We give the impression someone is at home, by opening and closing blinds and curtains, switching lights on and off and putting out the bins, bringing in post, parcels, milk etc. For your peace of mind I am also happy to send updates of your pet via text message and can post pictures of your pet on Facebook, so you can be assured your pet is receiving the very best of care from our cat sitting services in your absence! You can relax knowing that your kitty is fed, exercised, clean and safe, so you can enjoy your holiday as much as they’re enjoying theirs! Next PostLook after your pet's paws this winter!